Following a car accident, most people ask the following questions: what type of compensation is available in a car accident claim? There are several types of damages that a victim of a car accident can claim after an accident. Listed below are all of them with additional information on what steps needs to be taken in order to ensure that the claim is successful. Usually, most people worry about medical bills. They are usually very high and just keep pilling up. If you visited a doctor (recommended) following an accident, you will know exactly what injuries you sustained and how much that is going to cost you. Once you do that, you should take a copy of a doctor’s report and hand it over to your attorney. 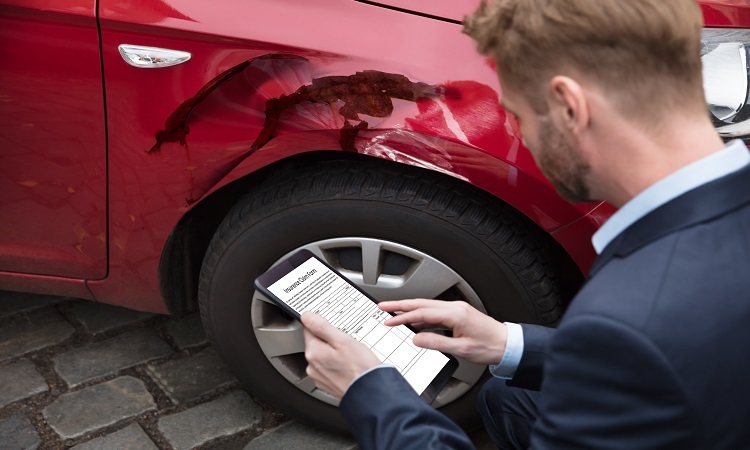 If you don’t have one, consider hiring one of the Car Accident Attorneys in Pittsburg. Give them a call and schedule a consultation right after the accident. Paying for everything will require a small fortune. Luckily, if you have been in a car accident which resulted from someone else’s negligence, you will receive a settlement that will cover your medical bills. Speak with your attorney today to learn more. In most states, pain and suffering are calculated in your total compensation. They are defined as a mental/physical distress for which one can seek damages. Learn more about pain and suffering by speaking with one of the Pittsburg Car Accident Attorneys today. Following an accident, you will not be able to perform your regular work duties. You will not be able to return to work, maybe for the next few months. In fact, you may not even return to work ever due to the nature of your injury. For that reason, you will receive compensation for all the wages you have lost since the moment the injury happened. The jury will determine how much of the lost wages you are entitled to receive, and the amount of future lost earnings that you will be compensated for. If your vehicle has been damaged in the accident, you are entitled to receive compensation for property damage. This usually means restoring the vehicle to the state in which it used to be prior to the accident. Anything that you were required to pay, that you would not have to pay for normally, can be compensated to you. Speak with your attorney and let him/her know of everything you did after the accident.